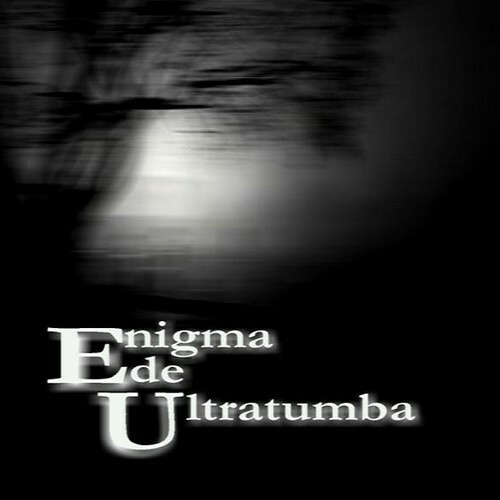 Enigma de Ultratumba is a music project from El Paso, TX. It is ambient music which collaborates acoustic/electric instruments and electronic sounds to produce atmosphere and melancholic passages, leaning towards the dark and depressive. Enigma de Ultratumba's composition "To my unrest" appears on our compilation "Odyssey of Rapture vol. 1"